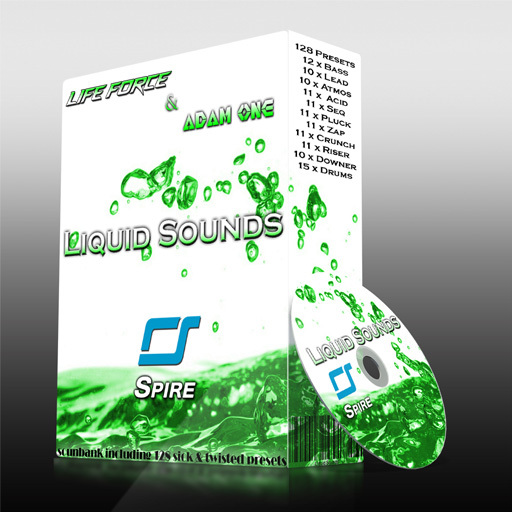 Life Force & Adam One reveal Liquid Sounds, sick & twisted new preset bank for RevealSound Spire. The latest Spire bank features 128 top quality Psychedelic Trance presets, most ofthem can be used in any other electronic genre which requires lethal dose of Liquid sounds. All presets are compatible and masteredso you can use them immediately. All of the content in this download is 100% royalty-free.